Conservative activist, writer, and leader. 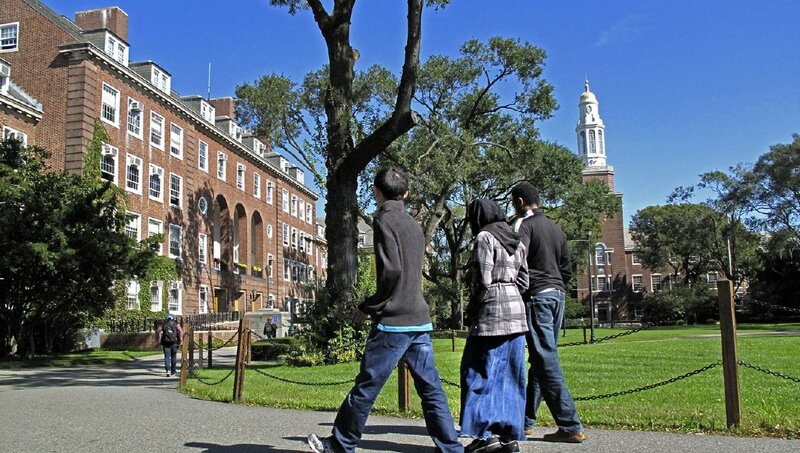 Certain members of Brooklyn College don’t want police officers using the bathrooms on campus. Students are reportedly circulating a petition asking the college to release a statement disinviting “NYPD on campus in any respect even if it’s just to take breaks and use bathrooms,” according to the Excelsior.